If your website serves the Chinese market you’d want it to work well and render properly for your customers. I was checking the browser stats for a Chinese website and my colleagues were surprised to see that two of the popular Chinese browsers are missing from the list: Sogou Explorer and Baidu browser. So, in my case my session from Sogou Explorer is recorded as a session from Chrome 49.0.2623.22, that’s why there’s nothing mentioning Sogou in Google Analytics Browser report. Depending on its internal logic, sometimes it will show up as Chrome and sometimes as Internet Explorer. Now, let’s do the same for Baidu Browser. Similar to Sogou Explorer, Baidu browser is recorded in GA as Chrome 43.0.2357.124, and there’s no way to distinguish between real Chrome sessions and these ‘fake’ ones. 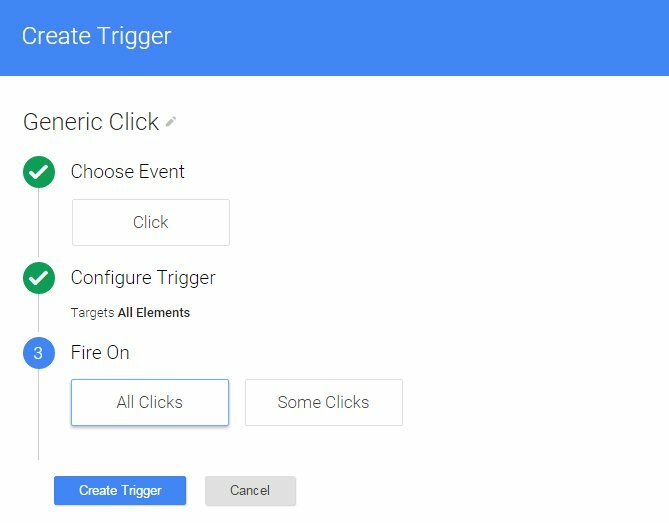 It’s easy to make a mistake when you setup your click tracking in Google Tag Manager or you just may not know how to define the click triggers. 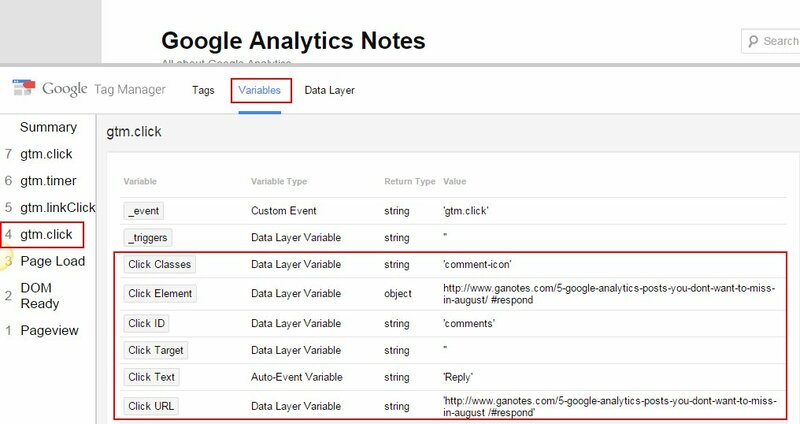 Here’s a way to understand how GTM sees your click elements and end up with a properly working click tracking. Let’s say we have a button that we want to add click tracking to. 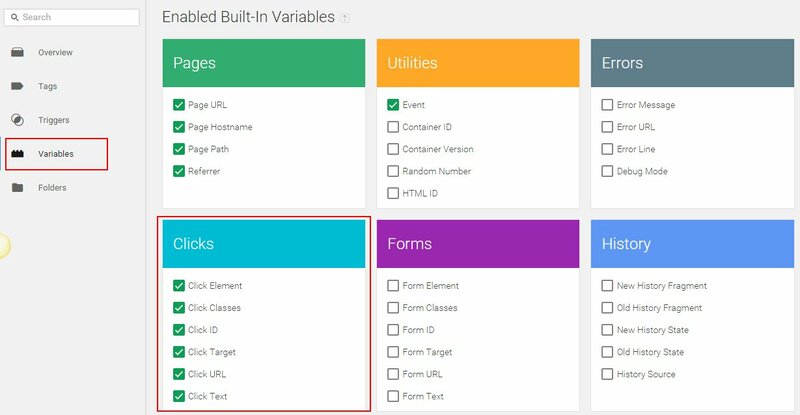 First, go to Variables page in GTM and make sure all Click variables are enabled: Click Element, Click Classes, Click ID, Click Target, Click URL, Click Text. Next we want to create a simple click event for all clicks. 1. 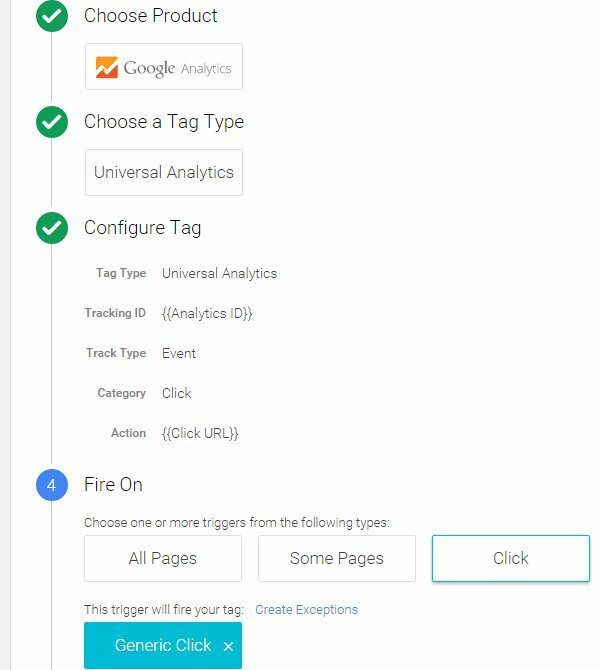 Go to Tags – New, give it a name, and select Google Analytics and Universal Analytics as product and tag type. 2. Enter your GA tracking ID or use a variable if you have one. Select Event from the track type drop-down and give it some generic category and action values. 3. Now for your trigger in the Fire On section, select Click, give the trigger a name and select All Elements for All clicks. You can use either the click classes or click ID if these are available and unique, or for an element like click URL we may select condition like contains “respond”. That’s all! A quick way to properly set your click tracking. 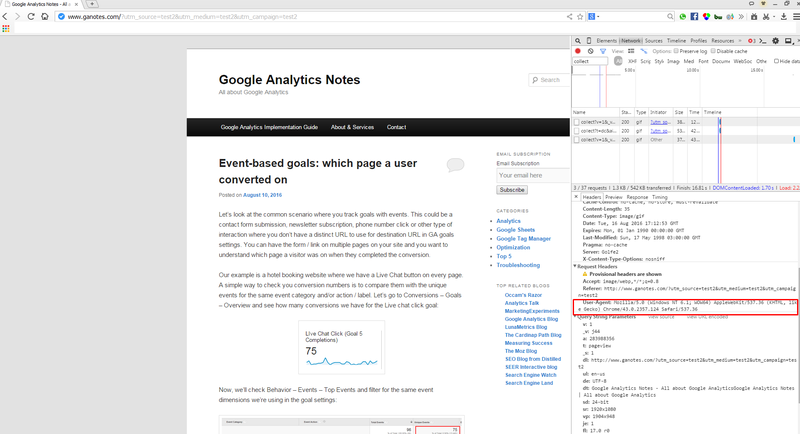 You’re creating your new Google Analytics account. 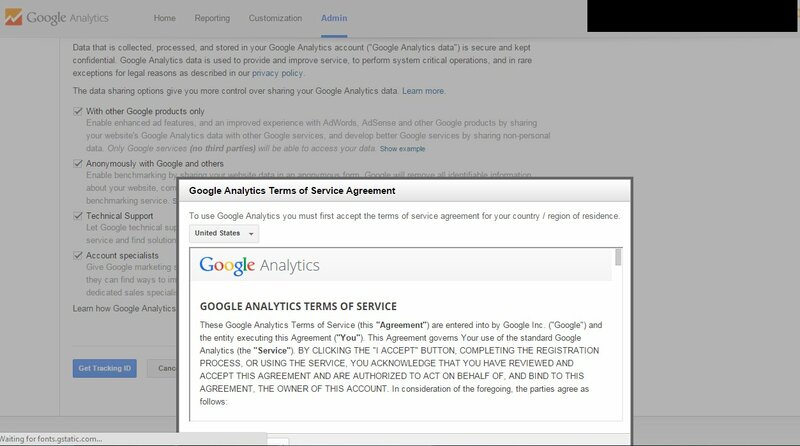 You fill in the fields, click on Get Tracking ID, the Terms of Service Agreement appears and… it seems there’s no way to accept it! Even if you scroll-down to the bottom, there’s no button. This has been a UI issue for quite some time now. Here’s the quick work-around: if you’re using Chrome browser point your cursor to the header of the pop-up, it will change to show you can move it, just drag it up and you’ll see the two options: I Accept and I Do Not Accept. Now you can finish your sign up process and get your tracking code. Today I noticed a small change in the way Google Analytics show sampled data in one of my accounts. The well-known yellow rectangle is replaced by a permanent notice in the top right corner. 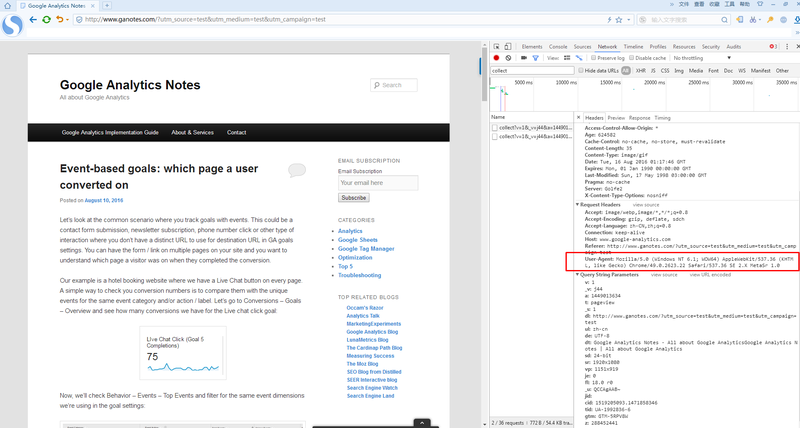 Update: This seems to be available only in accounts that contain a Google Analytics Premium property. Also, the issue is fixed an by default it takes 500,000 sessions. This new visualization could be easily missed without the alarming yellow color. 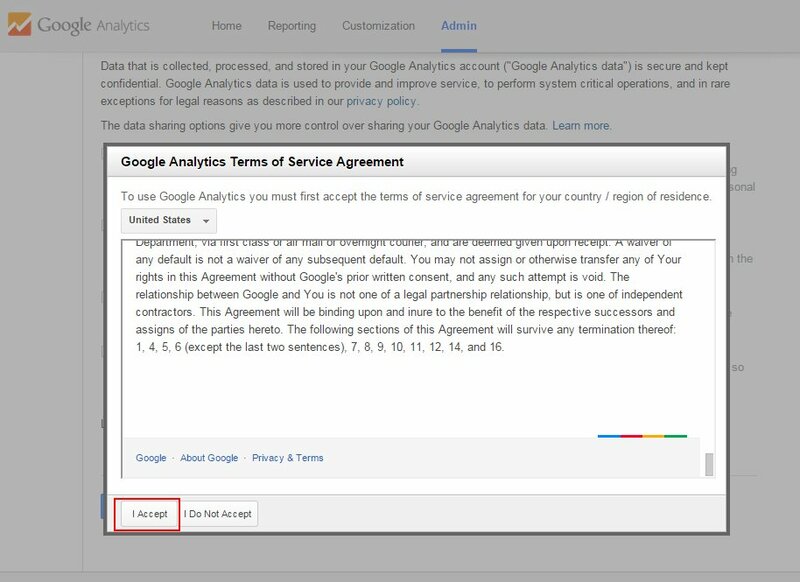 For specific ways to manage sampled data in Google Analytics you can check this great blog post at Luna Metrics. Update: It seems GA fixed the issue and now you see the proper limitation for Slower response, greater precision option.